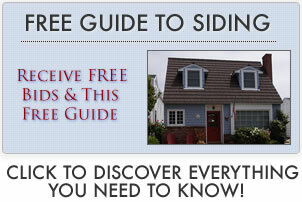 Exterior cladding for your home can be a confusing choice. There is such a variety of choices, from vinyl to stucco to real brick to cedar wood. The one reason that we focus on vinyl siding is that it can be made to look like nearly any of these surfaces (not stucco, at least not yet!) but at a fraction of the cost. The other thing that is nice about vinyl siding is that it is virtually maintenance free, standing up year after year in fairly harsh conditions.